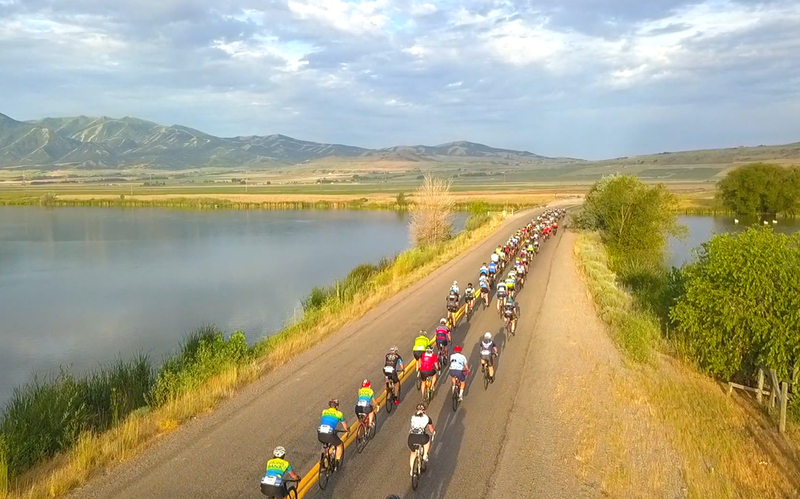 Cache Gran Fondo to be held on July 13, 2019 in Logan, Utah – will be part of the Gran Fondo World Series. February 3, 2019 – Logan, Utah. The Cache Gran Fondo (Logan, UT, USA), was selected by the Union Cycliste Internationale (UCI), the sanctioning body for international bike racing, to become one of 21 Gran Fondo-style events worldwide in the UCI Gran Fondo World Series. The UCI also sanctions the Tour de France and the Larry H. Miller Tour of Utah. The event will be part of the series from 2019 to at least 2021. The Gran Fondo World Series is a set of 21 Gran Fondos held throughout the world. The series started in 2011. The events serve as qualifiers to the UCI Gran Fondo World Championships. In the qualifying events, riders from over 76 different counties participate for the ability to compete and represent their country in the world championships. As a UCI qualifying event, 25% of the Cache Gran Fondo’s top riders, in 16 different age categories (Men and Women) will receive an invitation to the World Championships. The 112 mile distance is a qualifying event for most categories, and for 70+ men/65+ women, the 70 mile event will be a qualifier. In 2019, the World Championships will be held in Poland, and in 2020, The Whistler Gran Fondo in Vancouver BC will host the World Championships. “We believe having a World Championship so close to Utah in 2020 means we will see significant growth in the Utah event as both regional and internationals riders visit Utah and Cache Valley to qualify for Worlds. The event is also part of the Gran Fondo National Series, a 10 event series held in various location across the United States. The top three riders from each category will qualify for the Gran Fondo National Series national championships.